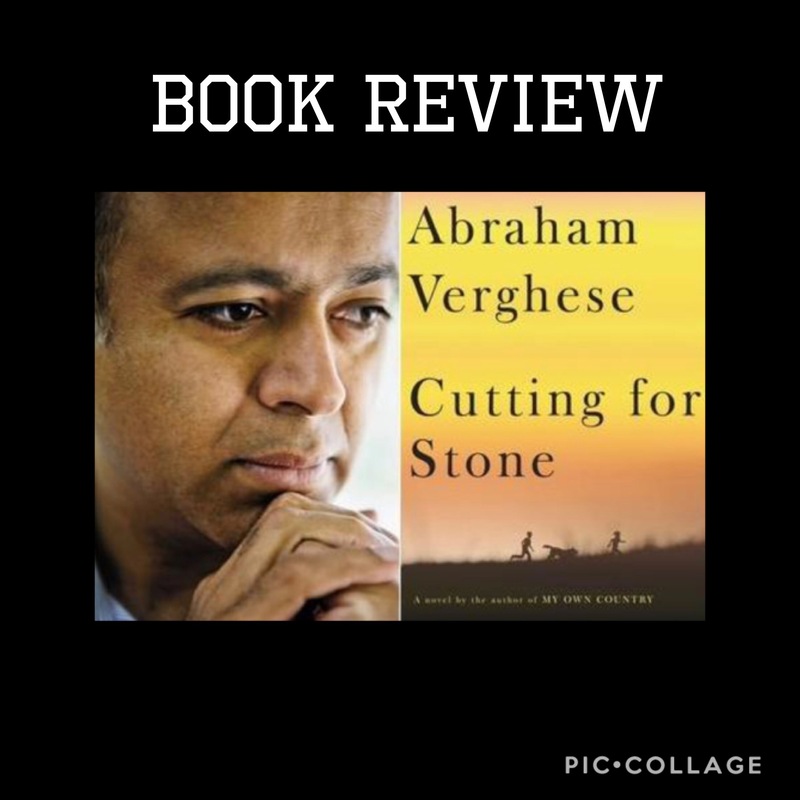 Sometimes its worth trudging through the slow parts of a novel to embrace the parts that shake you to your core, Cutting for Stone by Abraham Verghese is that type of book. It starts with the birth of the protagonist, Marion and his twin brother, Shiva. The well-written opening scene grips your soul and as you fall in love with the boys at that moment. Their mom is an Indian nun. Their dad, a British surgeon. The babies are left at the hospital in Addis Ababa, Ethiopia to be raised by their new guardians. Who, by the way, weren’t expecting two newborns to land in their laps anymore than they were expecting to embark on a romantic relationship. 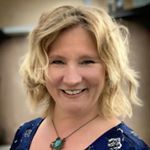 As the boys’ life progresses, the reader gets glimpses of culture from all three geographical influences as well as the dismal reality of third world medicine and the good intentions of worldwide aid a. The political revolution of the time is also an interesting aspect of the story as well as, the twins’ coming-of-age which is all largely dosed with complex family drama. The relationship between the brothers is portrayed in a way I felt as if I now know how twins really are with each other, the good, bad and ugly of being that close to another human being. The cast of characters doesn’t stop with the twins, Ghosh, Hema and Genet are also intriguing and important people to the story. Ghosh is everyone’s favorite for good reason. The world would be a better place if there were more people like Ghosh. Hema’s character shows the way a mother’s love has nothing to do with blood and everything to do with the innate ability to love. In every book I’ve ever read, there’s a character that disappoints and leaves me shaking my head. Genet is that person in this story. Be sure to pick up Cutting for Stone. This true life novel is worth the read not only for the historical aspects, cultural introduction, medical knowledge but the tug of humanitarian heartstrings of life laid raw. Well done, Mr. Verghese!